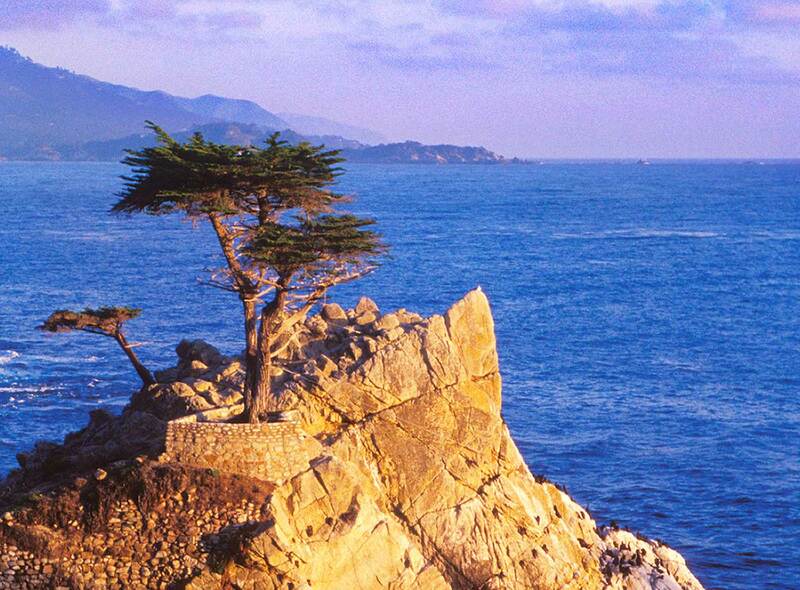 Join us for a seminar in beautiful Pebble Beach, CA. Next seminar: June 23 - 24, 2017. Seminars are a wonderful way to connect, share information and learn from Pam McDonald and her team of experts about your gene type and how it applies to your APO E Gene Diet® Program. Lectures and presentations addressing the many aspects of health—for body, mind and spirit. Delicious meals and snacks created from the APO E Gene Diet Recipes. Opportunities to connect with Pam and her team of experts. APO E gene testing. Receive your results within seven business days. Breaks to connect with others and enjoy the magnificent surroundings. Gift bag containing products from our sponsors. Advanced cholesterol testing will be available at an additional cost.